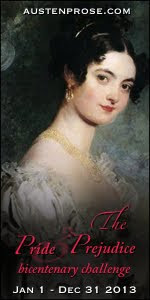 Who said it was not possible to bring the brilliant story of Elizabeth and Darcy the today's world? Who said that there could be no Elizabeth Bennet floating around in jeans and with a mobile? This online adaptation made by Hank Green and Bernie Su of the classic Pride and Prejudice shows that Austen stories are timeless, making the exact changes so the can fit in our technological, and so little period world, so needed of good manners, gallantry and gentleman behaviour. Now Lizzy (Ashley Clements) is a young woman focused in her studies and she records, with the help of her friend Charlotte (Julia Cho) videoblogs as a project, where she shows with humour and realism, her world, and her own feelings. 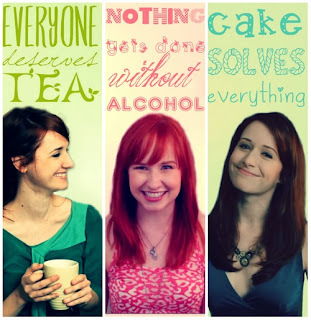 Through these videos she shows her family, Jane (Laura Spencer) a good and charming older sister and Lydia (Mary Kate Wiles) her crazy and uncontrolled younger sister, and the adventures and misadventures that happen to them after the arrival of a new single and rich neighbour called Bing Lee. The videos are recorded as if the real Lizzy would be making them, telling the audience, from her own room, the things that happen in her and her sisters' lives, so you can feel the closeness, as if they truly were doing than, and you can see her sisters coming and going from one side of their home to another. A new video was posted on YouTube weekly, so the plot could progress, so I was totally hooked from the first one, waiting for new episodes. As the plot was moving forward, new scenaries appeared, like Bingley's house or Lady Catherine's office (she is here a company tycoon), showing us characters like Collins, toned and irresistible Wickham (Wes Aderhold) who will drive the Bennet sisters totally crazy or hateful and hideous and frivolous Caroline Lee "Bingley" (Jessica Jade Andres). As the plot got thicken, it was subdivided in other sotires, with characters like Charlotte and Lydia, who start to record their own videos in independent channels, allowing the audience to keep being informed with new points of view. A new thing was the use of social networks like Instagram and Twitter by the own characters, so they were interacting between them in a real point which was ahead of the screen and giving new possibilites to the audience. The characters are modernized (there is a great ethnic diversity) and the plots are adapted to the circunstamces of our world, keeping the book's essence. About the characters, I have to say that Ashley Clements is one of my favorite Lizzys. She is a young girl, who is worried about her studies, but who lives in a mad house, with a neurotical mother, who is obsessed with marrying her daughters, and sisters who are polar opposites, but that make her life happier. I love Ashley because of her continous humour, she is very expressive and tends to make exaggerations and imitations, so I could easily feel identified with her. 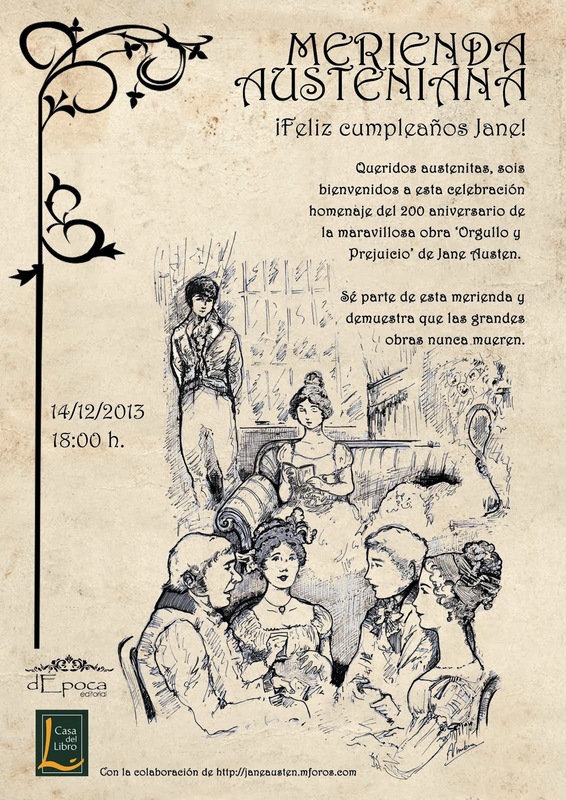 The best was when Mrs Bennet appears and ¡¡tachan tachan!! is Lizzy who is imitating her with a big hat and pearls, and with a southern accent so exaggerated that even Mr Bennet could run mad. Jane is with Collins and Bingley, called here Bing Lee, the best adapted character. 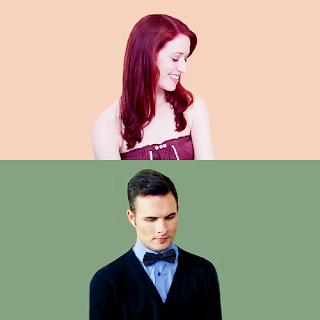 Laura Spencer plays an adorable Jane as person and sister, the only reason between so many mad people, and when she plays with Bingley, they are both cozy. And well, what can I say about Bingley? Simply PERFECT. Christopher Sean puts face to the sweetest male character. His way of talking, so sweet, and his manners and attentions make Jane and the rest of characters love him from the first moment. Also, in this version, apart from being rich, he is a doctor (or almost, because he is studying) and he's so terribly handsome (more than Mr Darcy) so he ears extra points for being such a cutie. Collins(Maxwell Glick) keeps being as ridiculous as always, with the usual nuisance and his pedantic way of talking (you can't understand his accent) but now, he is a succesful business man, a no-stop sycophant to his boss and the biggest mischief-maker (specially for Lizzy), with his continous chitchat. Let's say, the usual Mr Collins. And the star of the show is, Mr Darcy. We have to say that the character of Fitzwilliam was kept in secret till the series was very advanced. There was a general expectation from all the followers (I include myself) about who would be and how he would appear, because everything we knew about him was through the words and imiations (included bow tie) from Jane and Lizzy. 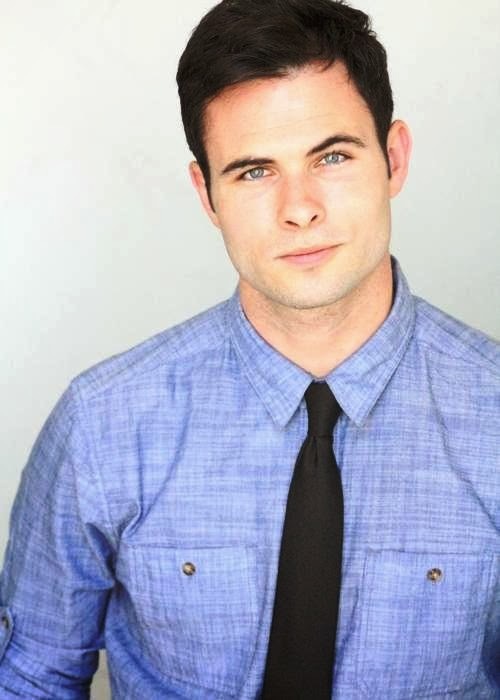 Daniel Vincent Gordh was the chosen one for this big responsability, who shows a modern Darcy, constricted and snooty. Thanks to this sieres you can see that Mr Darcys can happen in real life, even if you can feel the period drama is out of our lives and this Darcy, with his quirks, integrity and distance from others makes a difference, and an immovable pillar between them. I have liked his performance, but didn't drive me crazy, although he could shows enough shades from an interesting character like Darcy. Although Daniel and Ashley had a good on-screen chemistry and they were very convincing and funny together. The success of the show was great that taking into account the 200th anniversary of Pride and Prejudice, it even received an Emmy award, because of the concept and good quality of the series, that you can even buy in DVD. 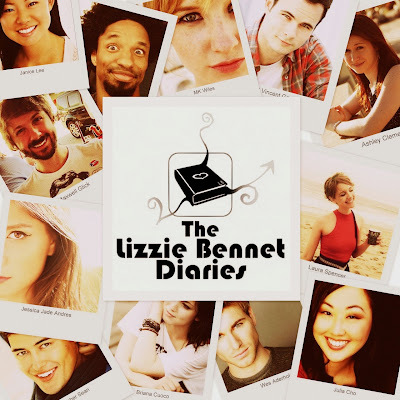 Conclusión: The Lizzie Bennet Diaries is a modern adaptation very recommendable, that even die hard janeites will enjoy and those who do not know a single thing about the writer. 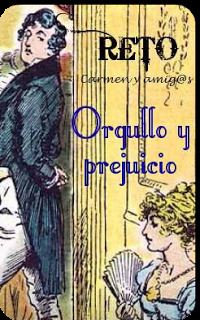 I have loved it because of its humour and because it shows that Pride and Prejudice is, more than a romantic or costumbrist book, a character study about universal and inmortal characters.